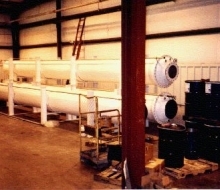 The piston system is available in any size. 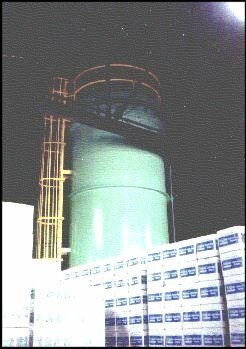 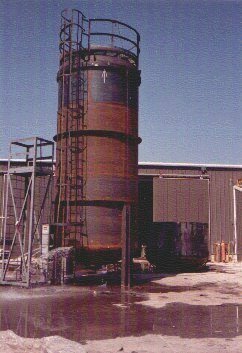 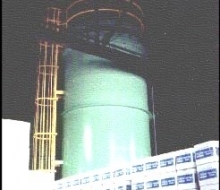 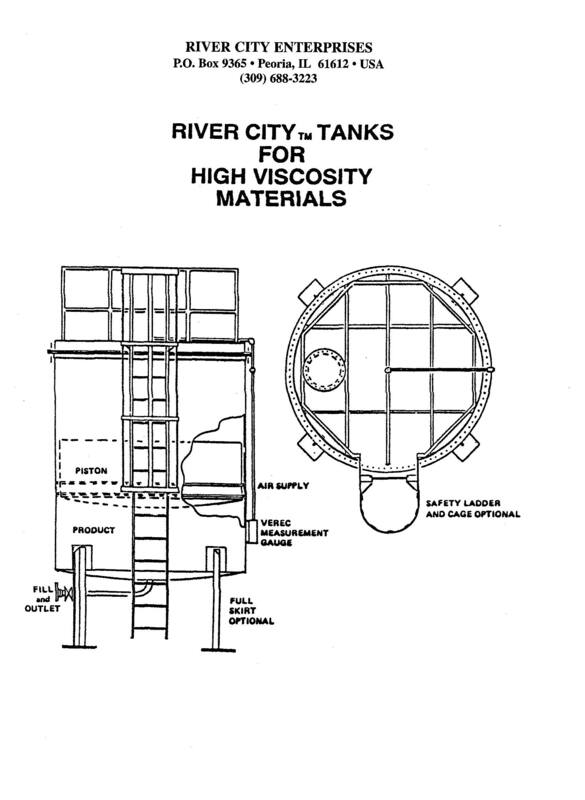 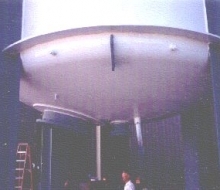 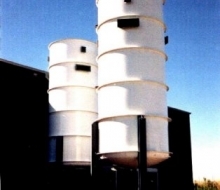 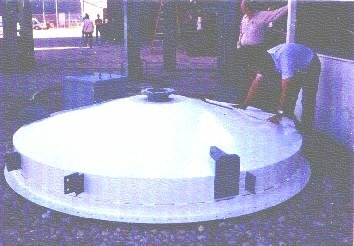 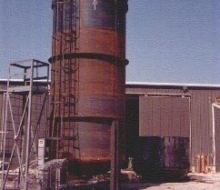 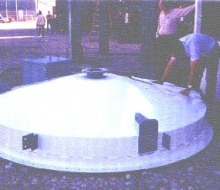 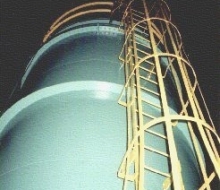 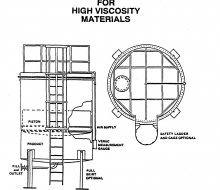 For large volume users, bulk shipments can be delivered and discharged into bulk storage piston tanks or piston bins located at the customer’s plant. 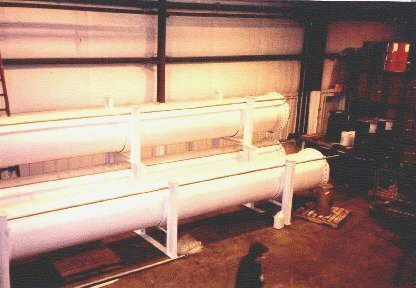 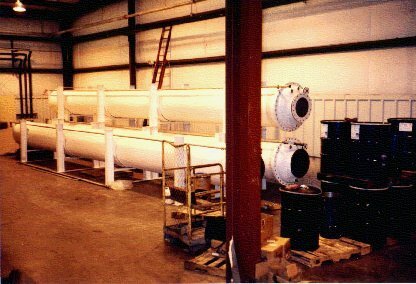 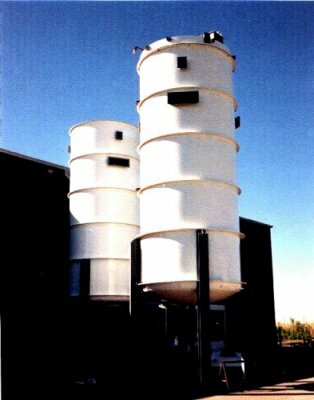 These piston systems are available from large 9000 gallon piston tanks down to 300 gallon piston bins in any configuration to meet your individual needs. 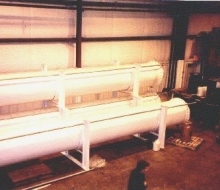 They can be mounted vertically or horizontally, depending on the floor space available. 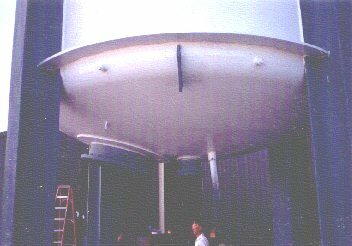 They can be made from fiberglass, carbon, or stainless steel. 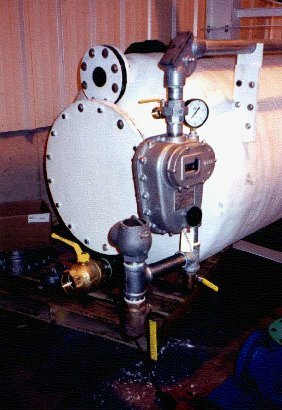 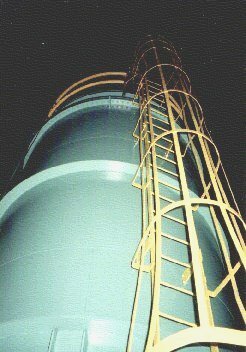 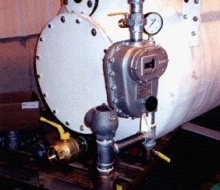 Air or nitrogen pressure is used to unload the tank into a pump for distribution around your factory.